Ruth-Anne Marinello Parrini’s daughter, Kylie, has been receiving tutoring with us since October 2014. We have been helping Kylie with Algebra II. Kylie and her family have been a pleasure to work with. In March 2015, we selected Kylie as our Student of the Month. We are excited to continue working with Kylie and seeing her achieve all her goals. 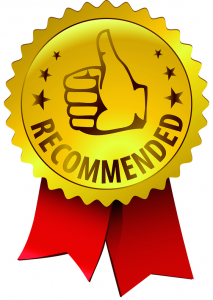 Jim Parrini Recommends The Tutoring Solution Jim Parrini Gives The Tutoring Solution 5 Stars!